For her first solo exhibition in Belgium, acclaimed Italian artist Rossella Biscotti draws a trajectory across spaces that evoke important historical processes and links them to the sciences of the mind. This book, published in conjunction with the exhibition, follows this example by interweaving narratives in relation to the concrete and discrete architecture of memory, dreams, and ideas. 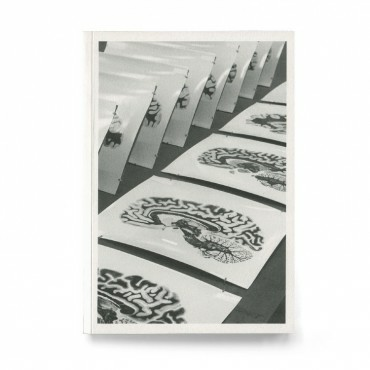 While revisiting sites of punishment, the gathering of works embodies the ability of the human mind to resist oppression, tracing individual destinies or collective endeavours through a combination of materials, language, and scientific techniques. With a text by Adam Kleinman.